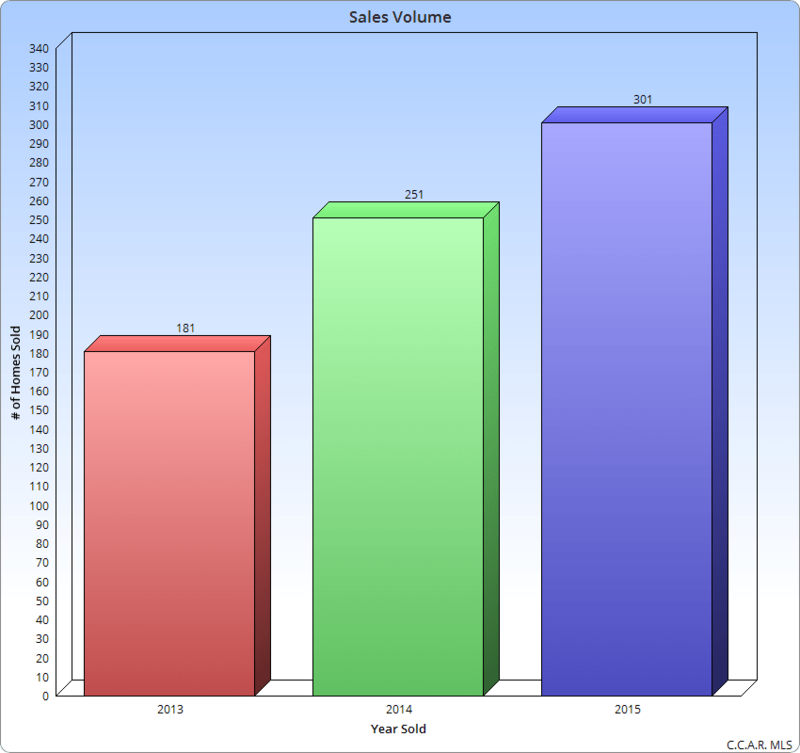 2015 was another record-setting year for Flour Bluff home sales! Hello, everyone my name is Cliff Zarbock, aka Flour Bluff’s Realtor, aka Mr. Real Estate. I grew up in the Bluff and currently live here with my wife Ashley and our 4 children, so I have a deep love and connection to our small but growing community. 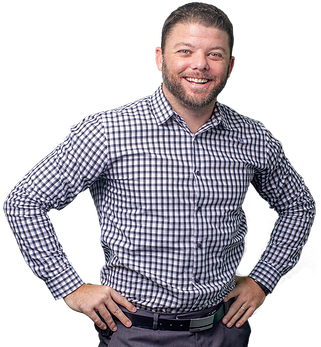 That is why, for the past 5 years, I have focused my real estate business attention here, helping others buy and sell countless properties right here in my own backyard. Because of my local market expertise, The Paper Trail News gave me the opportunity to write this monthly Real Estate column. The goal is to keep all who are interested informed with our ever-changing real estate market. In each issue, I will provide updates to the local market conditions, provide easy-to-read market reports that show exactly where the market has been, and more importantly, where it’s heading. For most of us, our homes are the largest investments we will ever make; this column will help all who are interested keep their fingers on the pulse of their biggest asset. Without further ado, here is my 2015 year-end market report. Flour Bluff absolutely crushed it last year, selling 301 properties! That breaks down to 25 a month, a 20% sales increase compared to 2014, and a 40% increase from 2013. 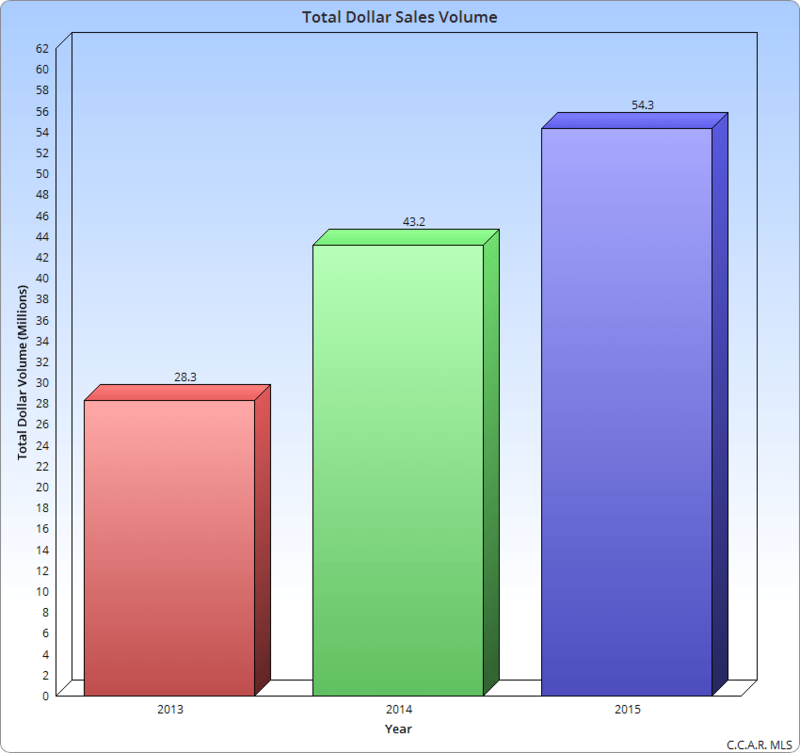 The total dollar volume reached just over 54 million, compared to just 28 million sold in 2013. 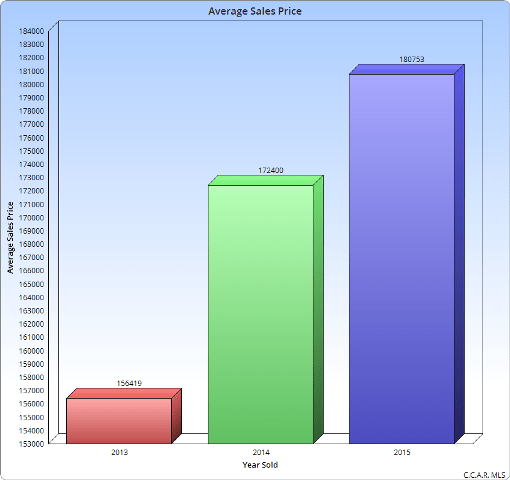 The average sales price went up as well, rising 4.8% to settle at 180K for the area. This is certainly not as strong as the 10.2% increase we saw in 2014 but is still a very impressive figure. TAKE AWAY: More homes are selling for more money. However, these reports do show us that we may be at the peak of the market, and the growth does appear to be leveling off a bit. This is mostly due to the low inventory, so if you are ready to sell, now’s the time! The 2016 outlook seems promising, but the inventory level could still use a jolt. Local developers are recognizing this and are rushing to meet the demand by building new homes in the area, which will certainly be helpful. That, along with more homeowners seizing the opportunity to take advantage of the hot market and get top dollar for their homes, will be enough to keep the engine running strong throughout the year. We will be also keeping an eye on the interest rates. There was much talk in early 2015 about a rate hike, but it was not until December that the Federal Reserve finally took action with a small increase. They are expected to do more of the same throughout 2016, so we will see what that does to those seeking affordable financing. If consumers are unwilling to pay higher rates, we could see the market begin to turn. Until then, buyers will continue to lock in the historically low 30-year, fixed rates. When it is cheaper to buy a home than rent one, the market will stay strong! FBISD is, without a doubt, a huge draw for the Bluff and is the primary factor for keeping our real estate market strong. With the ongoing improvements and planned expansions in the offing for 2016, (which I will cover in more detail in a later issue), FBISD will continue to draw people in seeking a top-tier education for their children, and where there is demand, prices will rise. 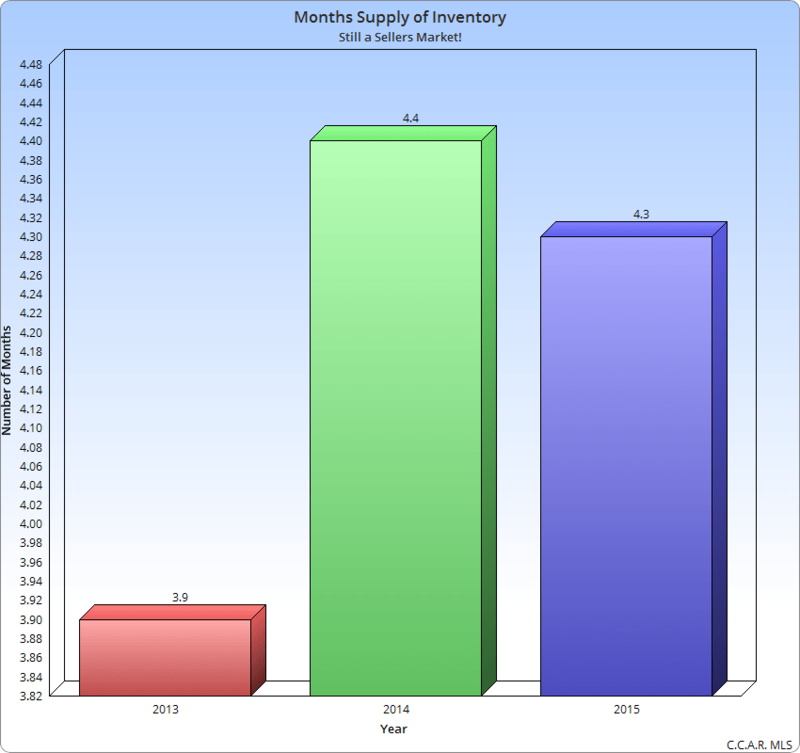 To determine if it’s a “Buyer’s Market” or a “Seller’s Market,” you need to know what the current “Month’s Supply of Inventory” is. 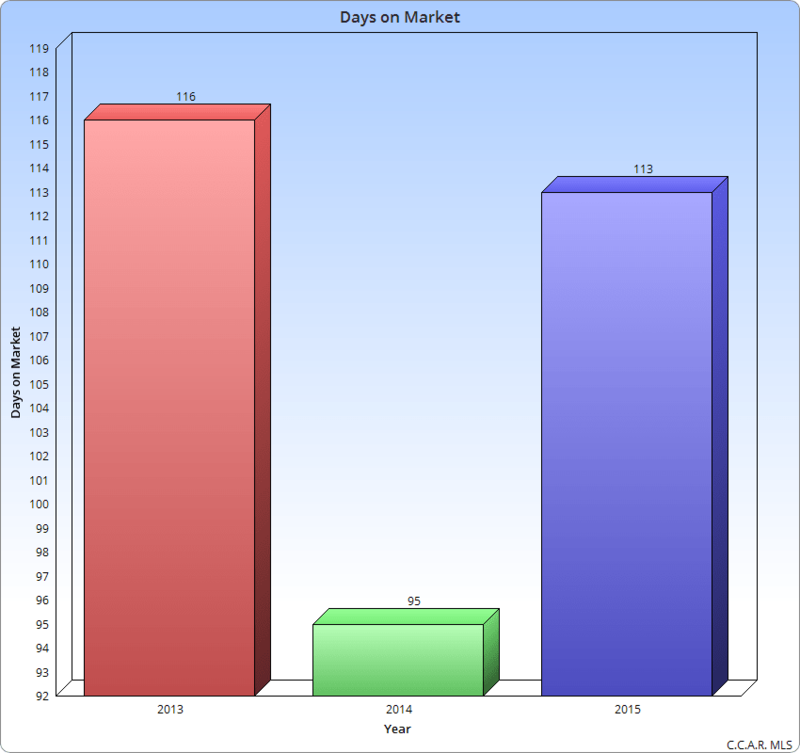 This figure represents the number of months it would take to sell all current homes on the market if no new ones went for sale. A 6-month sell out is considered a balanced market. More than that is a “Buyers Market,” and less is a “Sellers Market.” As evidence from the graph, we are at 4.3 months of inventory, meaning it is certainly still a “Seller’s Market.” If you are considering selling your home, now is the time! 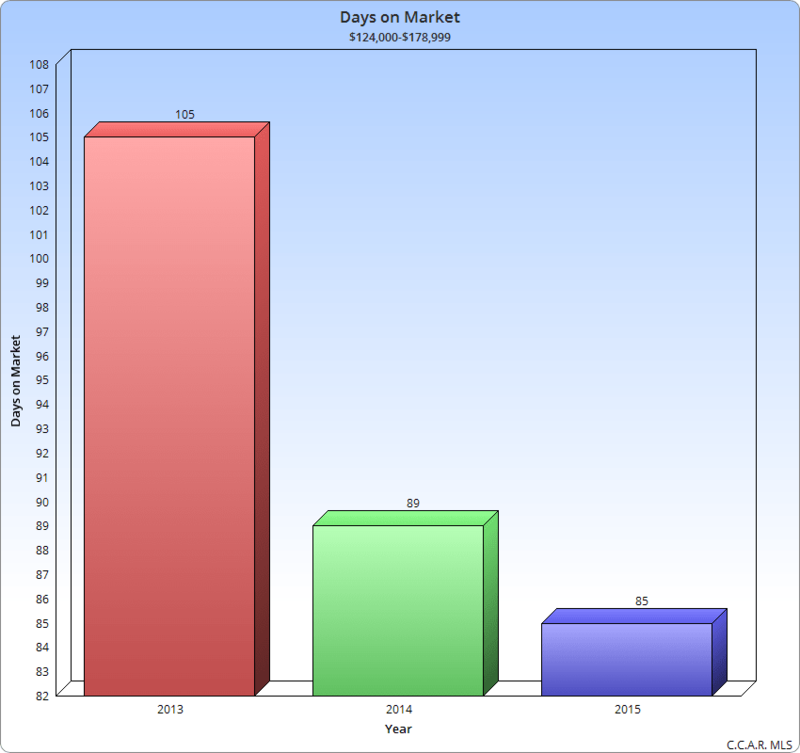 As a whole, it appears that homes are sitting on the market just a little longer these days, taking an average of 113 days to close, 18 more days compared to the 95 days a year ago. Note: This is the amount of time to “close” the deal, not get an offer. Typically, it takes 30-45 days to close on a property once an offer has been accepted. If we look closer at homes in the 124-179K price range, however (which is a large majority of the home sales), we see that they are actually selling a little more quickly this year, and a lot more quickly compared to 2013. Sells of these homes average about 85 days to close out; this is a very good number! That means if you want to sell a home in this price point, you could expect to get an offer within the first 30-45 days.